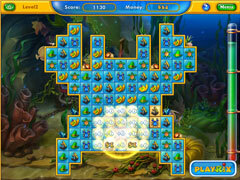 Create your harvest Fishdom! 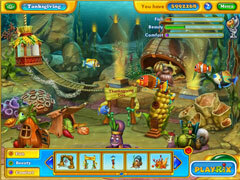 Progress through challenging match-3 levels, and get cash to set up your harvest feast tank. Get creative and decorate it with festive fishies and fall-time accessories. Get splashed with cornucopia of fun! 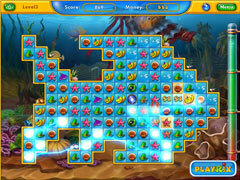 -Get splashed with cornucopia of fun!